Brand New!! 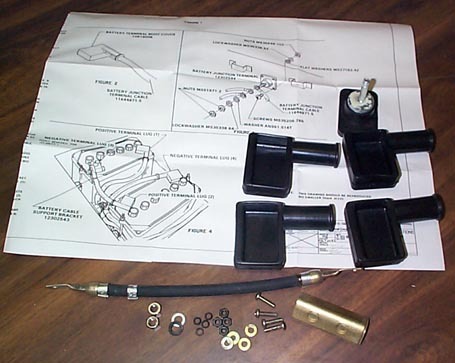 Kit includes battery boots and an insolated 24 volt lug to quickly hook up 24 volt accessories. National Stock Number: 5940-01-146-7133 and Part Number: 12302542.